Adal are raised for meat and are from Ethopia. They are mainly found in the region surrounding Dancalia in northeastern Ethiopia. They are a hair sheep breed. 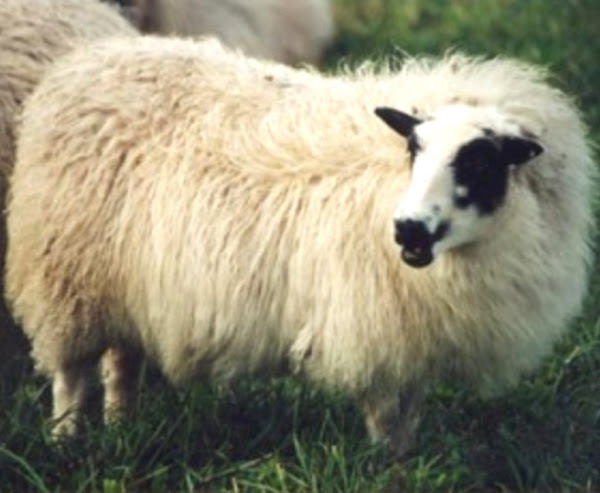 Adal sheep are smaller sized and unicolored from white to dark brown. Occasionally they are also pied or dark brown. They generally have short ears, and often earless. Both rams and ewes are generally polled (without horns). Their average birth weight is around 2.54 kg, and around 2.26 kg for the ewes. The average live body weight of the mature ewes is around 24 kg. And average live body weight of the mature rams is around 35 kg. They are hardy and strong sheep. They are especially well adapted to arid and dry climates. They are classified as a fat-tailed hair breed and has short, stiff fibers.